FTC disclaimer: This is a sponsored post. It contains affiliate links. All opinions are my own. 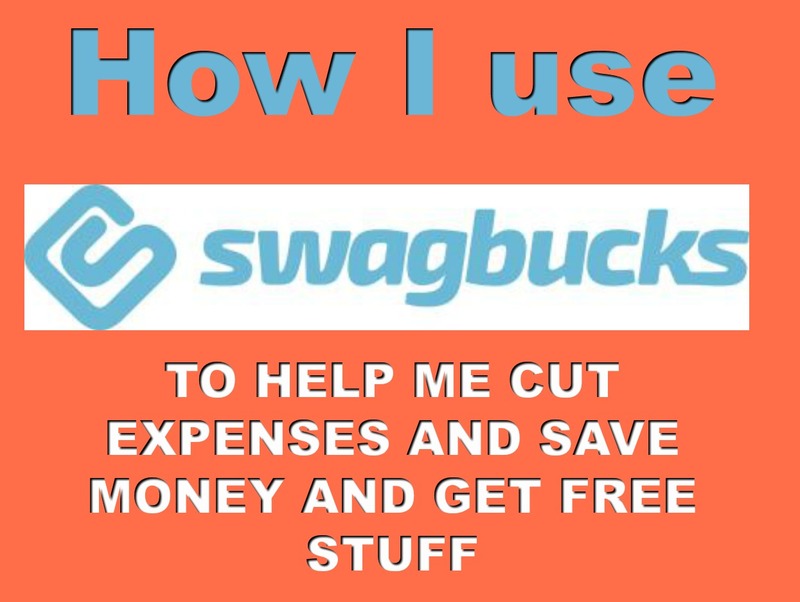 I don't really remember how I first heard about Swagbucks. I've been a member for about ten years, and I use it as my main search engine. You could call that loyalty, I call it being a smart consumer. The search engine is just as good as the big guys -- plus it even has a safe search mode so you wont' get unwanted items in your feed. But the main reason I use it is for the SB. They can be redeemed for a number of things. 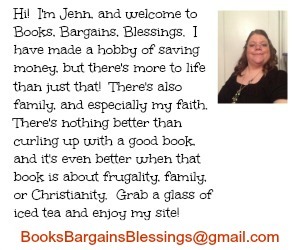 I usually choose Amazon gift cards, and I have gotten a Kindle with them back when Kindles were really expensive, paid for some of the bridesmaid dresses for my wedding with SB, and used some of my earnings for everyday purchases like Nepro when my mother was on dialysis. 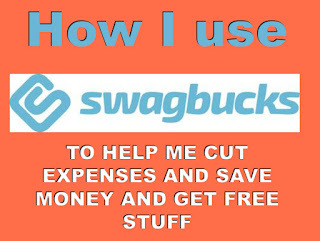 So, Swagbucks can help you reduce expenses by allowing you to get free diapers, groceries, or even Christmas gifts. In addition to the search, you can earn SBs by taking a daily poll, doing surveys, watching videos, and even starting your online shopping through Swagbucks. There is even a new feature called "linked cards" -- you can link your credit or debit card and when you go out to eat at certain places you can earn SBs. Locally, it is only accepted at my IHOP, but still if you are going to eat there, you might as well earn extra SBs. It's quick, easy, and fun to earn. I currently have my eye on a smart TV, and am saving my SBs until I can afford it. I'm a big online video junkie, and would love to be able to watch all my youtube subscriptions on a TV, so I'm saving until I can get a smart TV for free. How fantastic is it that I can set a goal like that and know that I can achieve it? After all, a smart TV is cheaper than my Kindle when it I first got it with SBs. If you aren't already a member, sign up today, just click the graphic below to get started!